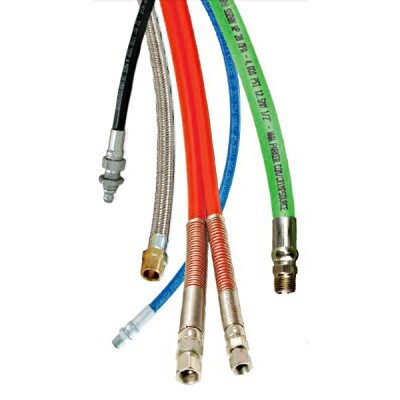 At Parker, they believe the best fluid connector products for your operation are the ones that get the job done right. 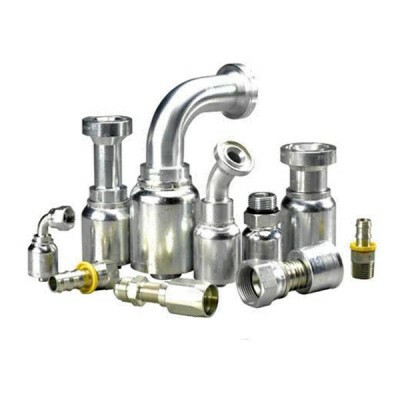 Parker offers the largest selection of hoses plus more fitting sizes than any other manufacturer. Parker products have been designed, tested and approved to meet and exceed global standards. 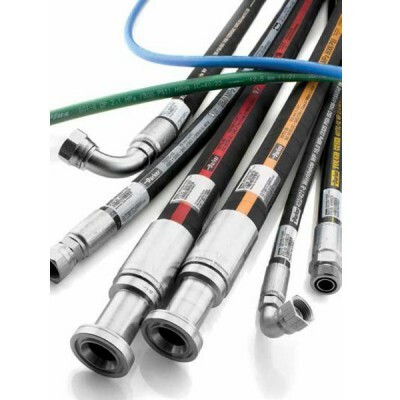 The right product is available for your application, including hose that features a variety of abrasion-resistant cover choices, flexibility, a wide range of media compatibility and more – characteristics that make Parker the hose supplier of choice for customers that demand the most from their equipment. Parker believe that the best hose for your operation is the one that gets the job done right — no more, no less. That’s why we offer you a comprehensive line of hoses, as well as all the options that go with it. We’ve got rubber hoses that are an exceptional value and hoses made specifically for hig..
Parker Parkrimp assemblies consist of No-Skive hose and fittings, permanently joined by any one of our Parkrimp crimpers. The teeth in Parker’s crimped fittings bite down to the hose wire for a metal to-metal grip with maximum integrity. 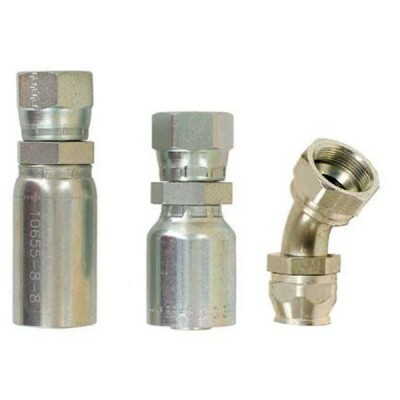 Our one-piece fittings can be combined with many No-Skive hose..